With MPNs turning ten years old this year, it’s only fitting to take a step back and examine their effectiveness and what could be done to improve them moving forward. Recent regulatory enhancements have lowered costs for MPN implementation by more than $100,000 for large employers and the regulatory changes are working. Costs are lower and accountability to help injured workers is stronger, but there are always ways to further improve the system so that injured workers get the best access to the best care possible. 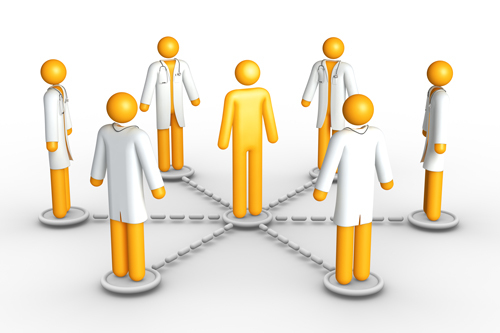 The next steps in improving access and care coordination for injured workers are streamlining the process of connecting top doctors and healthcare providers, as well as patients and payers, in order to achieve a smoother flow of information and treatment throughout the continuum of care. Harbor has already implemented nine entity network MPNs, acquiring considerable experience under the new regulatory changes. Improved access to care for injured workers is imperative. The industry must overcome the difficulty experienced while navigating the claims system and assure injured workers that experienced physicians are available. A focus on the patient and addressing their needs is necessary to improve outcomes. A continued focus on reducing costs is required. With the removal of the New Hire Notice, there is an upfront reduction in costs. The network-entity model reduces ongoing costs by reducing the number of MPNs required. How do you think we can improve the MPN process as new regulatory changes continue to hit the market? We are always looking for ways to help improve the workers’ compensation system in California, drop us a line at info@harborsys.com.